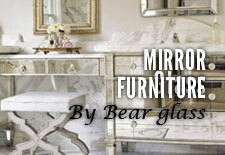 glass_cut_to_size | Bear Glass a full glass fabricator in USA. Custom cut laminated glass is also available in NY. 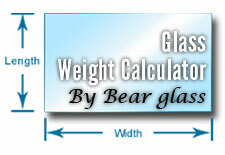 Bear Glass with its advanced tools and expert technicians can cut your laminated glass as per your instruction. Due to the wire mesh, it becomes difficult to cut. 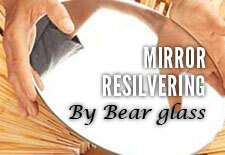 But Bear Glass can cut wired glass with updated tools and expert technicians. Just call us with your specification and we will cut the wired glass as per your specification on time. To cut a glass we always use the modern technology tool, like, water jet cutter, CNC cutter, Hand held machines. Waterjet cutting technology is a great method for cutting glass because it allows for contours and shapes that cannot be achieved with other cutting machines at a reasonable cost. 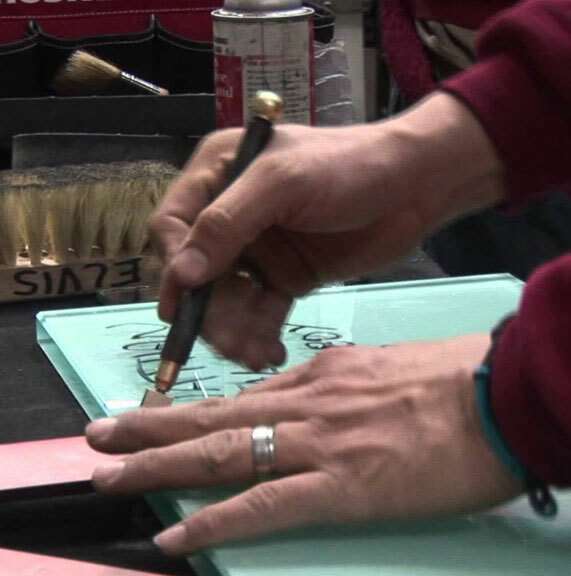 From artistic tabletop inlays to detailed stained glass designs, mirrors, glass ornaments, replacement windows, and more, there’s almost no glass cutting application that a waterjet cutting machine can’t tackle. As many of our clients need thick glass for various projects, so we stock and cut thick glass. Our water jet cutter is an excellent tool for cutting thick glass. even 1" thick is an easy job for us to cut. We know that cutting thick glass requires some steps to consider and our experts take care of it. 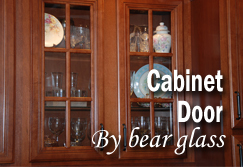 Without this consideration, your glass may break into pieces. 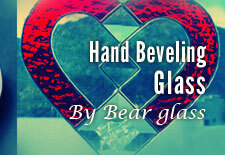 Cutting thick glass is an expert's job and let Bear Glass do this for you. 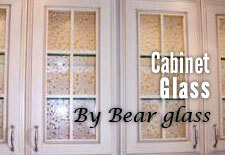 We provide any type glass cut to size and custom cut glass at a competitive price in NY, Brooklyn and all over the USA. 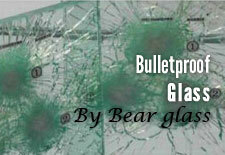 Laminated glass cutting, tempered glass cutting are provided by Bear Glass. For laminated glass glass cutting, at first we cut glass as per your specification then we laminate the glass. For tempered glass cutting, we cut the glass as you are required, then we tempering it. We use modern glass cutting tools for precision glass cutting. We generally use Waterjet cutting, CNC machine and Hand held machine as glass cutting tools. We provide our glass cut to size service in NY, Brooklyn, PA, VA, and throughout the USA and Canada. 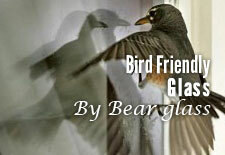 For your custom cut glass, Bear Glass is the right choice, contact us. Glass Type: Clear glass and mirror, tinted glass and mirror, laminated glass, tempered glass and mirror, large mirror, backpainted glass, printed glass, STARPHIRE® glass and mirror, wire glass, pattern glass, acid etched glass.